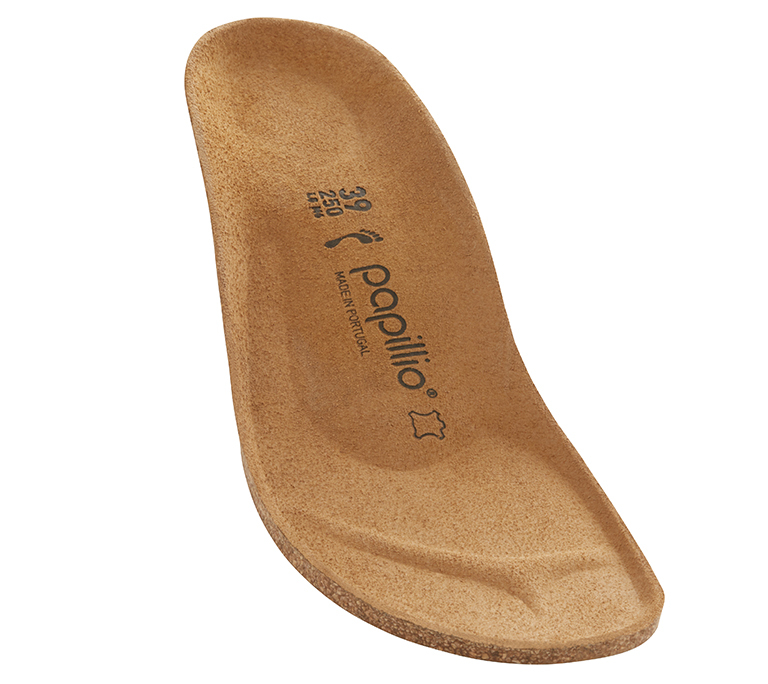 The Lana - a wedge sandal from Papillio. Features an adjustable heel strap and two adjustable front straps for a modern and comfortable fit. Shown in "Meadow Flowers" patterned Birko-Flor® .